Jurassic Park and Jurassic World found most of their locations on Kauai, the smallest and most unspoiled of Hawaii’s major islands. 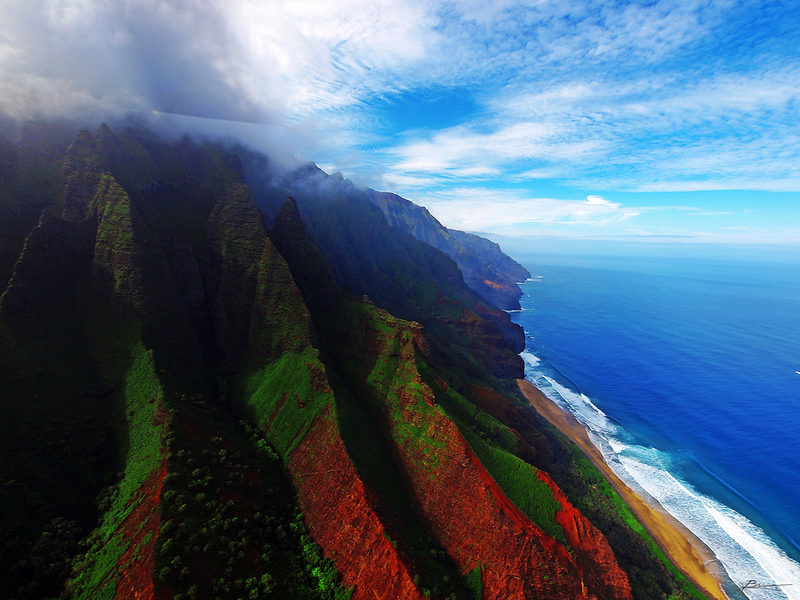 From the more vibrant beach havens of Waikiki or Honolulu, you can visit Kauai for the day to experience a land before time: explore this ripe stretch of tropical fertility, kissed with endless rainbows and waterfalls… and imagine tyrannosauruses and brachiosaurs galumphing through the terrain. Travel under an hour from our 11th century Cistercian Abbey hostel in the French countryside to the Lascaux caves, where you’ll find incredible Palaeolithic wall paintings estimated to be at a grand old age of 17,300. 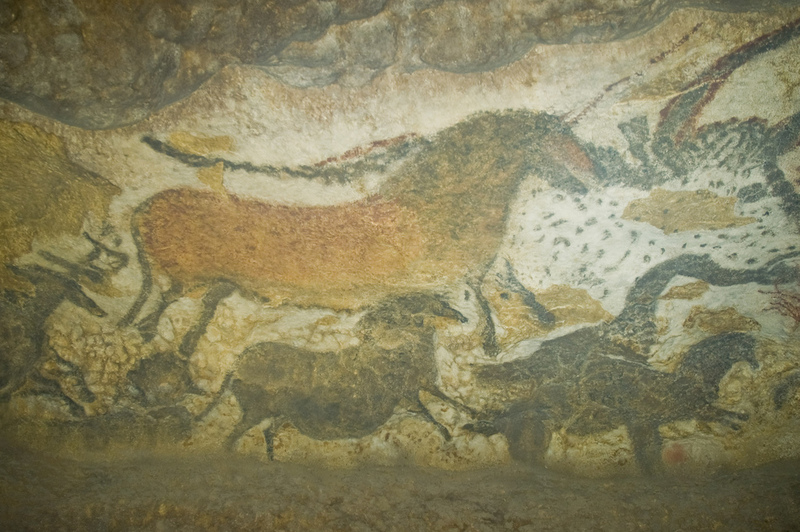 There are 25 decorated caves throughout the Vézère Valley, amazing in their detail, rich colours and lifelike qualities. This patch of paradise in France really is a lost world. 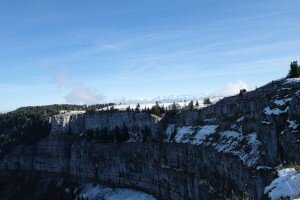 The newest Swiss canton of the Jura Mountains is composed of sandstone and limestone, and rich with fossils – hence its name, which derives from the Jurassic period. 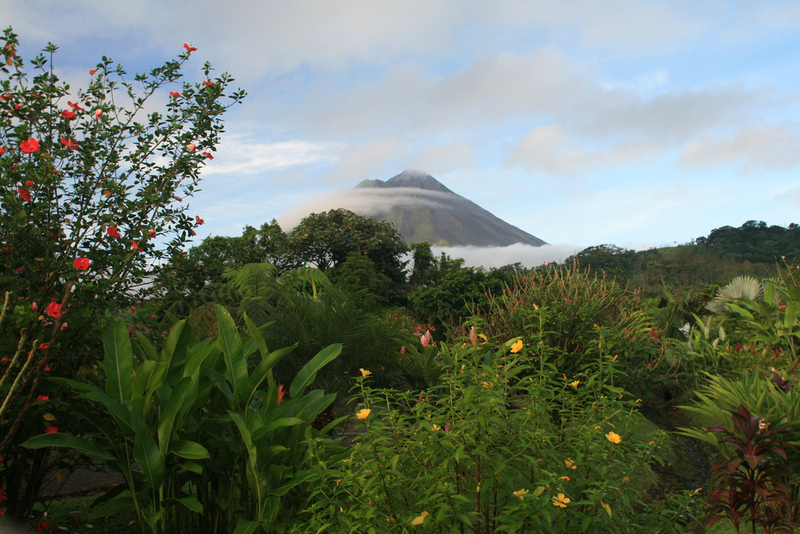 During your stay in the canton’s capital, Delémont, at our hostel nestled in a wooded hillside, keep your eyes peeled for preserved snail ammonites among other physical wrinkles in time. This is a rural, mysterious and peripheral region which few people reach, so take your hiking boots and your archaeological eye, and make a special European summer. The UK isn’t all muted greys – this beautiful coastline reaching from Devon to Dorset also stretches in time through 180 million years of geological history – and has to be seen to be believed. 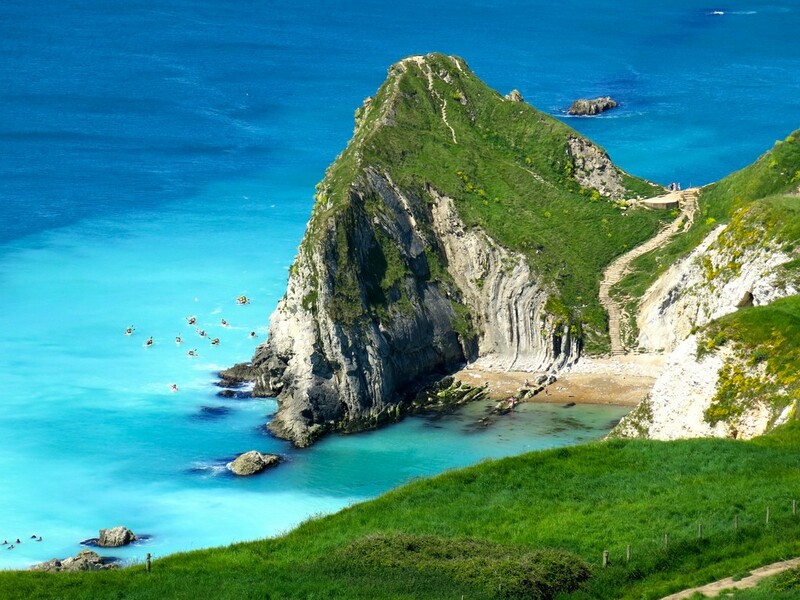 Consisting of Triassic, Jurassic and Cretaceous cliffs, a trip here will be the best history lesson you ever had; just feast your eyes on landforms like the natural arch at Durdle Door, the cove and limestone folding at Lulworth Cove, right near our lovely hostel sitting just a mile’s walk from the oyster-shaped bay. 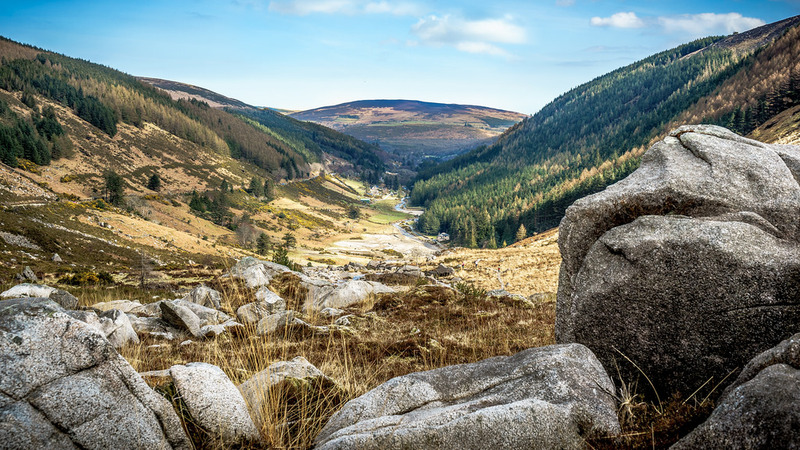 Ireland’s County Wicklow is a green treasure trove sitting just south of Dublin, offering the perfect bucolic balance to a city break in the country’s capital. The stretch of coastline, forest and mountain terrain is full of prehistory relics, from megalith tombs created by the very first Neolithic farmers, back to the earliest people in the Mesolithic period, leaving behind stone tools at Dunbur Head from a miraculous 9 millennia ago. 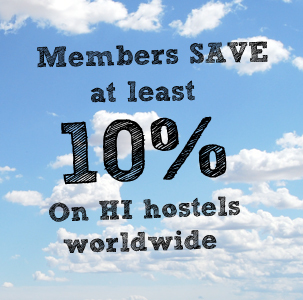 See here for some useful tips on the best sites and sights. 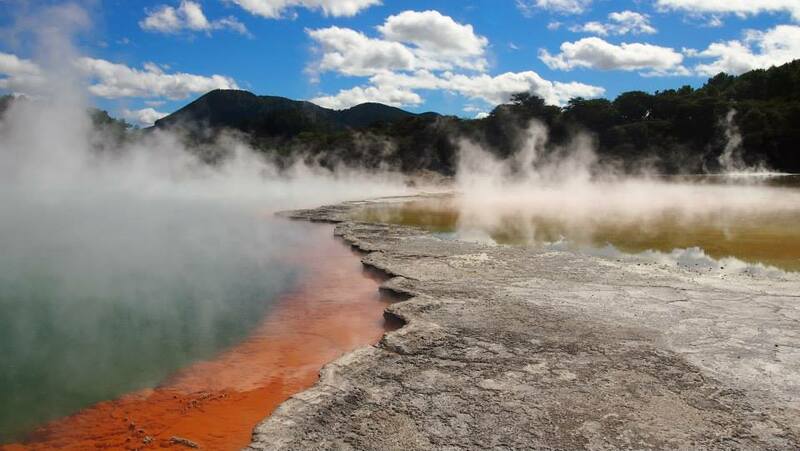 Rotorua in New Zealand’s North Island is almost showing off when it comes to unique, long-preserved environments. Bush lands and forests almost tropical in appearance give way to bubbling, hissing geothermal pools and some of the world’s most incredible earth forces. You can roll out of bed at our hostel and straight to Kuirau Park, Rotorua’s free volcanic attraction, and reach the incredible Wai-O-Tapu Thermal Wonderland in just 20 minutes. With a whole host of colourful steaming pools and strangely shaped rocks, you won’t believe mankind was ever meant to lay eyes on this place.